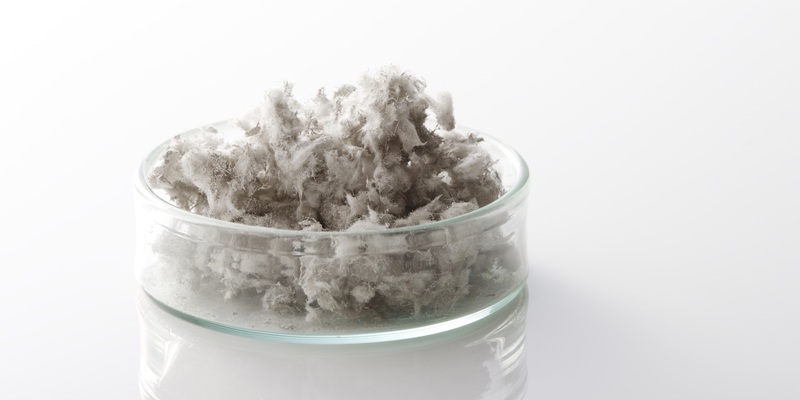 NEW ORLEANS – A woman diagnosed with mesothelioma alleges she was exposed to asbestos through her husband's and father's clothes. Sharon A. Barrilleaux filed a suit against Ingersoll-Rand Co., et al. in the Orleans Parish Civil District Court on Nov. 2. According to the claim, the plaintiff was exposed to dangerous levels of asbestos fibers brought home on her husband's clothing from his job. She also alleges she was exposed to asbestos fibers in the same manner through her father. The defendants are accused of negligence because they designed, manufactured, sold and or supplied asbestos-containing products. The plaintiff is seeking an unspecified amount in damages. The plaintiff is represented by Amanda Ballay, Frank J. Swarr, Mickey P. Landry, Philip Hoffman and Matthew Clark of Landry & Swarr in New Orleans.